This qualification aims to give your managers, supervisors and HR personnel the skills and knowledge to tackle health and well-being at work. It will benefit companies in all sectors who are seeking to improve the efficiency, and morale of their workforce. Prerequisite(s): No previous experience in health and well-being is required but candidates should note the assessment includes a requirement to write a short report. 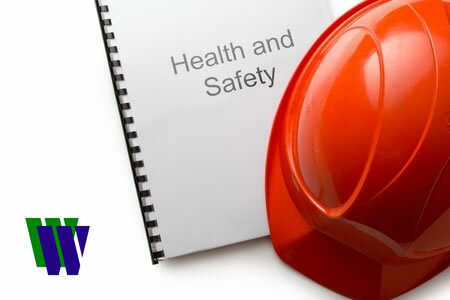 The NEBOSH National Certificate in the Management of Health and Well-being at Work is an examined basic qualification for people who have the management of employees health and well-being as part of their role at work. Such people include general managers, supervisors and HR personnel who have responsibility for, or involvement in, the health and well-being of employees as part of their day-to-day duties. Organisations may wish to use this course as part of their health and well-being strategy to complement their existing occupational health provision. The NEBOSH National Certificate in the Management of Health and Well-being at Work syllabus is based on recognised best practice in management of health in the workplace. No previous experience in health and well-being is required but candidates should note the assessment includes a requirement to write a short report. An assessment based on identification of workplace health and well-being issues in your own workplace. Candidates will be entered for papers NHC1 and NHC2 in the NEBOSH unitised structures. Units NHC1 are taught units each assessed by a two-hour written examination. Each written examination consists of ten ‘short-answer’ questions and one ‘long-answer’ question. Unit NHC2 is assessed by one two-hour practical examination carried out in the candidate’s own workplace. Block Release [5 day] course – A 1 week block including the examnination. Only Available In House. Please contact us for a quote.